It has been a busy few weeks, but there’s an opportunity to secure a Victorian Renewable Energy Target so we’re working around the clock to get a good outcome. 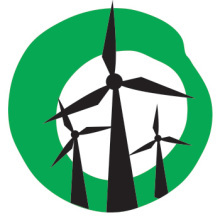 Predicting PM Abbott’s attack on renewables, we knew that a safety net was needed to grow renewable energy and protect jobs. 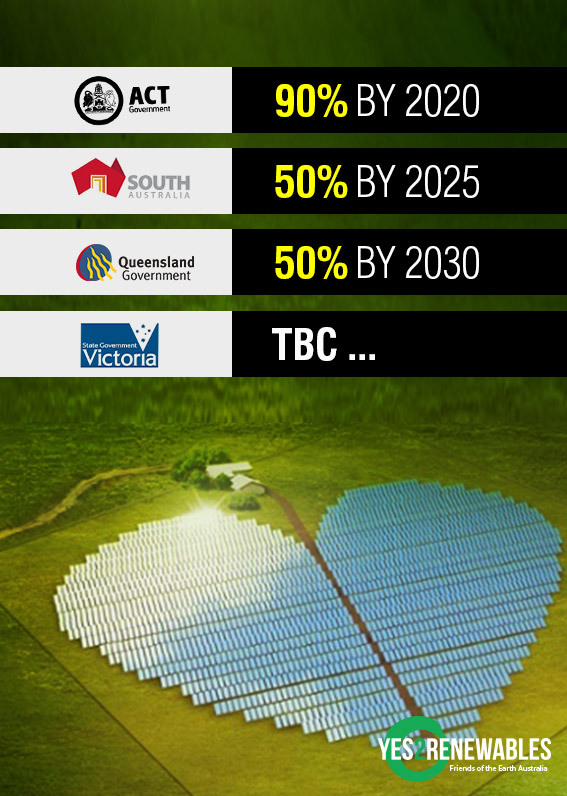 And getting Premier Andrews on board has given Yes 2 Renewables‘ campaign for a VRET new momentum. While there are creative ways for the Andrews government to establish a VRET, a little-known clause in the legislation — Section 7c — prevents them from using the most straight-forward option. This commitment was part of an agreement between state and federal governments to pursue strong action on renewable energy through a national scheme, finally ending the inaction of the federal government under John Howard. The explanatory memorandum of the amending act expressly states that the VRET “substantially corresponds” to the federal RET scheme. With that in mind, removing Section 7c offers the chance to get a positive VRET outcome in the short term. It would allow Victoria to grow renewables using a mechanism familiar to investors and industry. 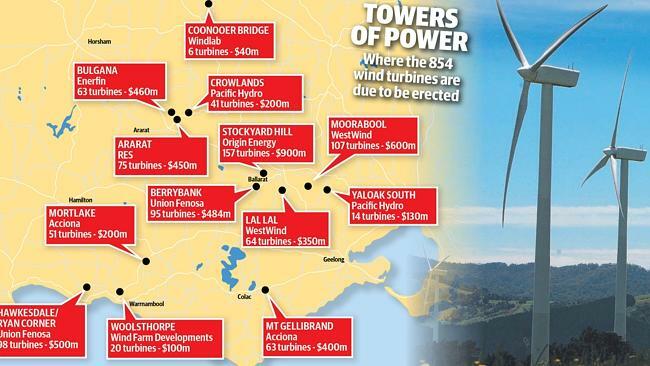 The Weekly Times graphic identifying some of the wind farms approved in Victoria. Federal parliamentarians should acknowledge the Victorian government’s commitment to a VRET and amend legislation to remove Section 7c. When the states agreed to handover their right to have their own RETs, it was because an ambitious target of 41,000 megawatt hours was on the table. The Abbott government’s 20 per cent cut to the RET means the spirit of the original agreement has been broken. Removing section 7c is the right thing to do. It gives the states and territories freedom to use all available policy tools to grow renewable energy. And it will give the sector momentum for the next federal Labor government that has pledged to increase the RET next time it’s in office.